If you are looking for the perfect location to enjoy a private business event then Milton Ridge is your answer. 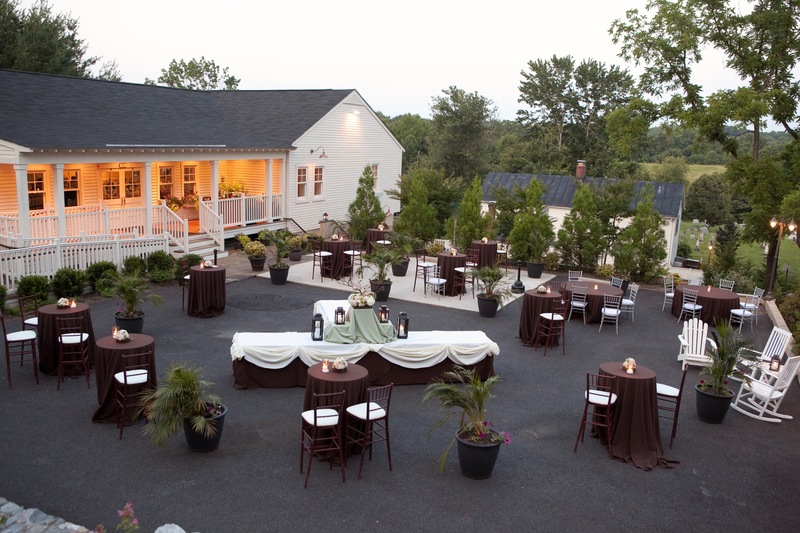 Our elegant reception hall located just 20 mins North of Rockville and 10 mins South of Frederick can host up to 150 guests. Our in house catering team offer a limitless number of catering options for your event and are fully licensed to serve alcoholic beverages. We have a large outdoor patio idea for cocktail receptions. Our function room is wired with speakers for your entertainment needs. We highly recommend you visit Milton Ridge at your earliest convenience.